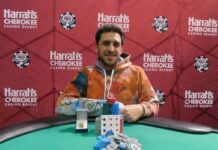 Most recently, the Torrance, California resident finished third in the WPT Gardens Poker Championship, adding another $259,880 to his poker resume. 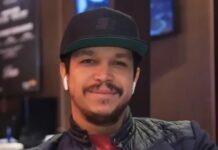 In total, the 33-year-old has just shy of $6 million in career live tournament earnings, but those numbers pale in comparison to the amounts he won and lost during high-stakes cash game sessions, and even his time gambling in the casino pit. 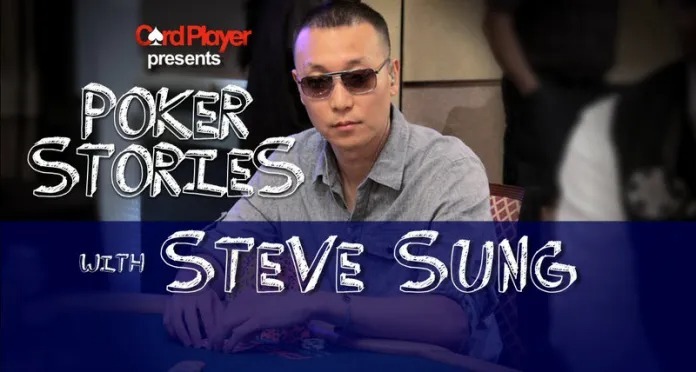 Highlights from this interview include growing up in Seoul, visualizing the United States, being thirsty for some ‘wata,’ how a pay-per-view fail led to poker, dominating pusoy, why Phil Hellmuth quit him in Chinese poker, how Ryan Young won in Vegas before turning 21, paying for good grades, getting his feet wet with a $25k buy-in, battling it out at $2k-$4k online, losing seven-figures in a day, an unhealthy love for blackjack, blacking out with $1.2 million in a middle school pencil case, being numb to losses, the concept of Korean ‘Han,’ weed paranoia while winning a bracelet, jumping in $300-$600 badugi without knowing the rules, going to ‘space,’ beating Galfond for bracelet no. 2, a decade-old compliment from Shannon Shorr, winning $300k after closing the window, mastering the flute, and why he settled on Steve as his name.